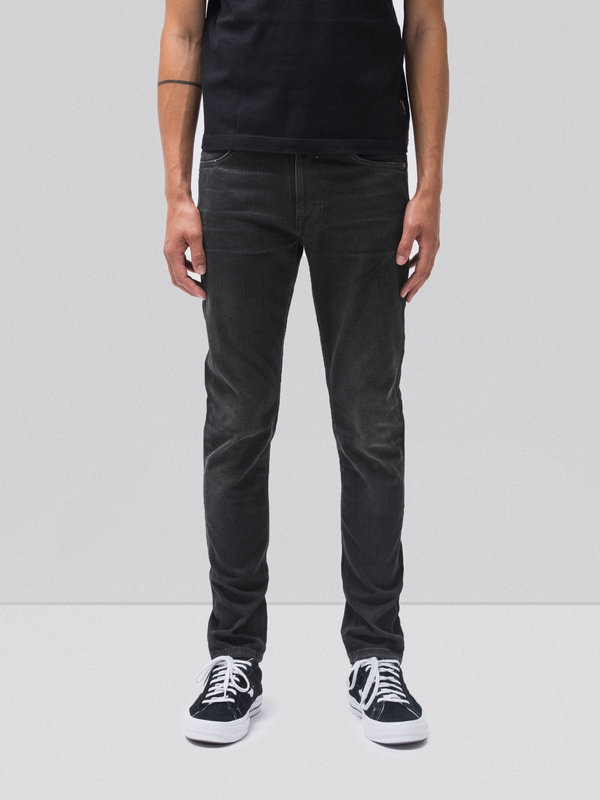 Elvis made black denim all the rage back in the 50's and like most things denim, they were considered dangerous from the beginning. 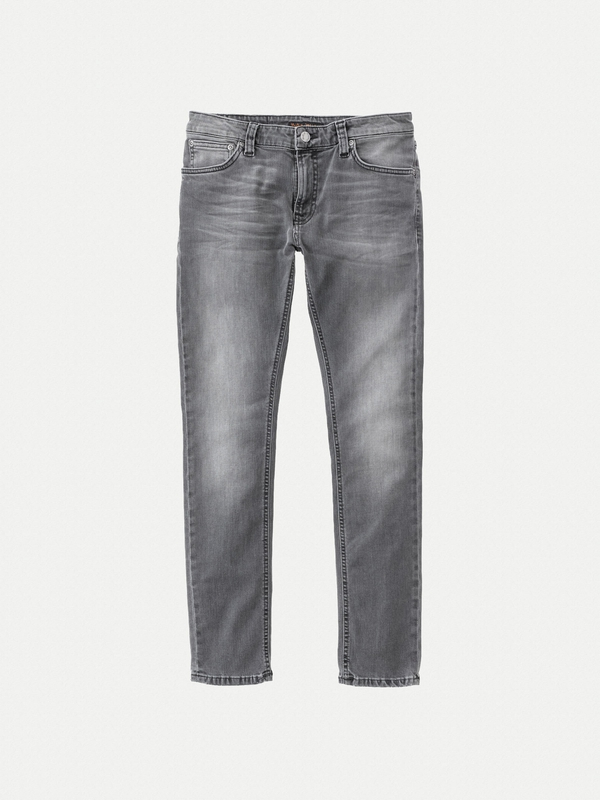 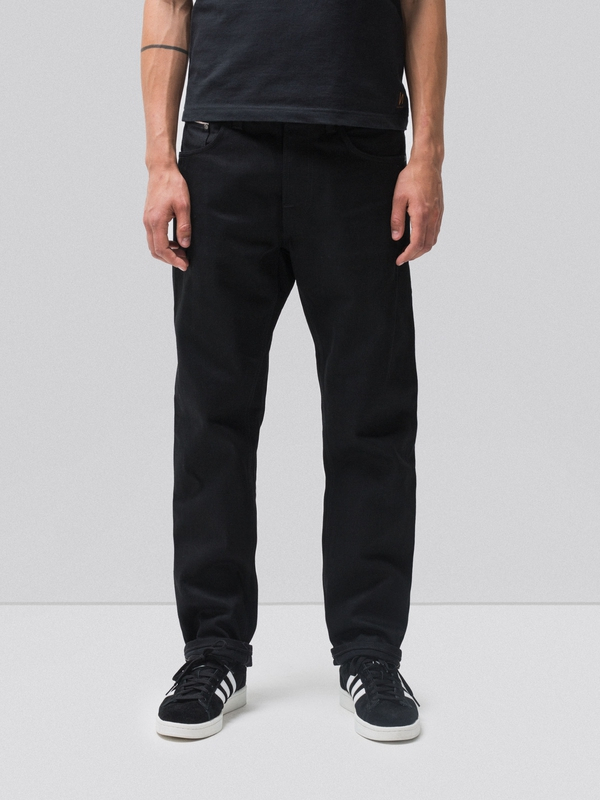 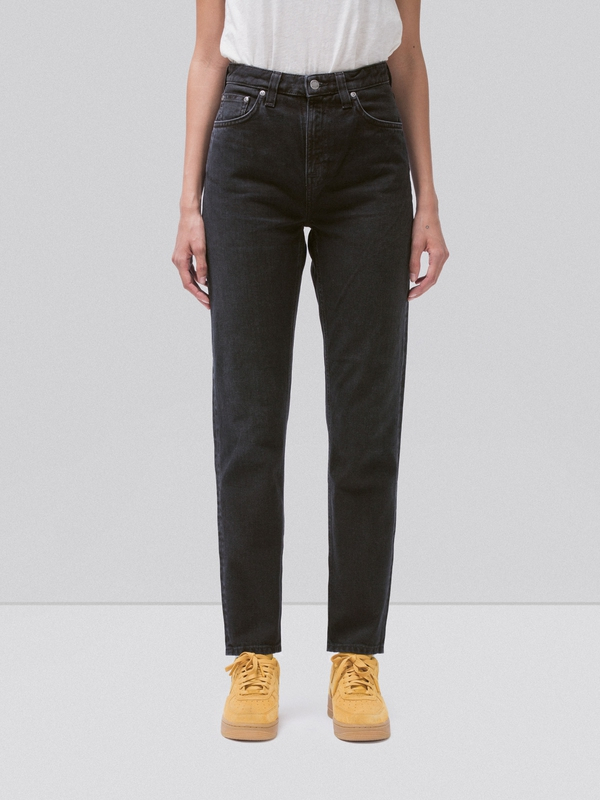 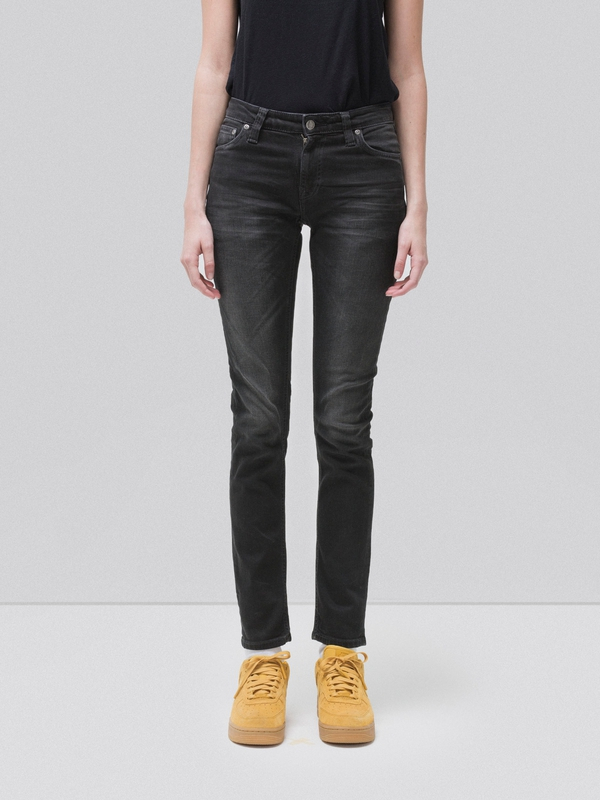 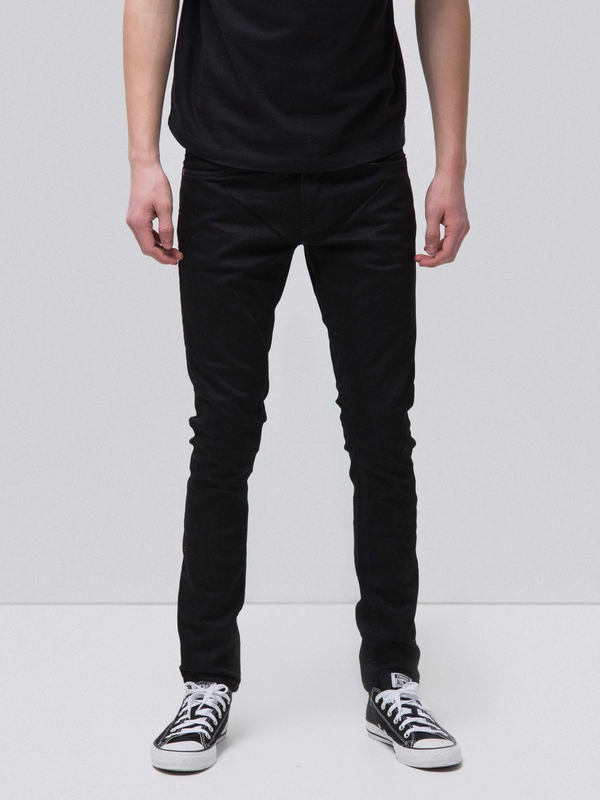 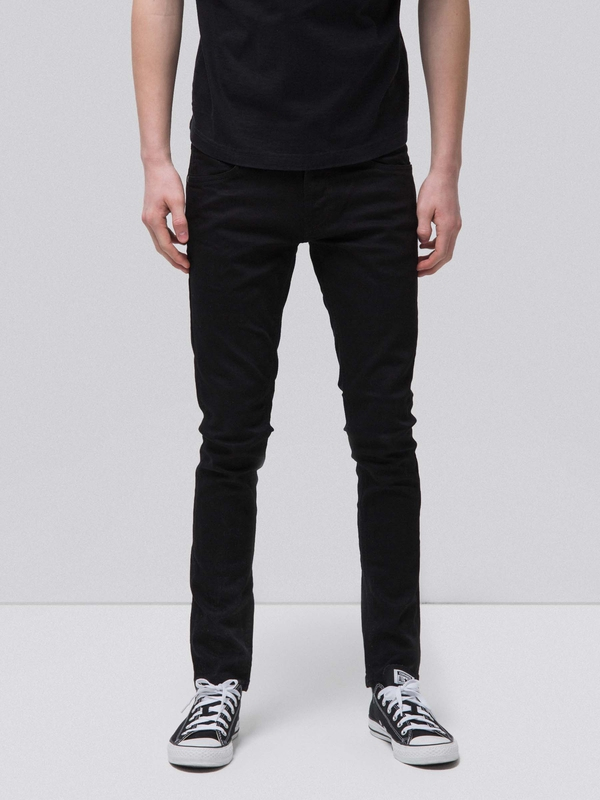 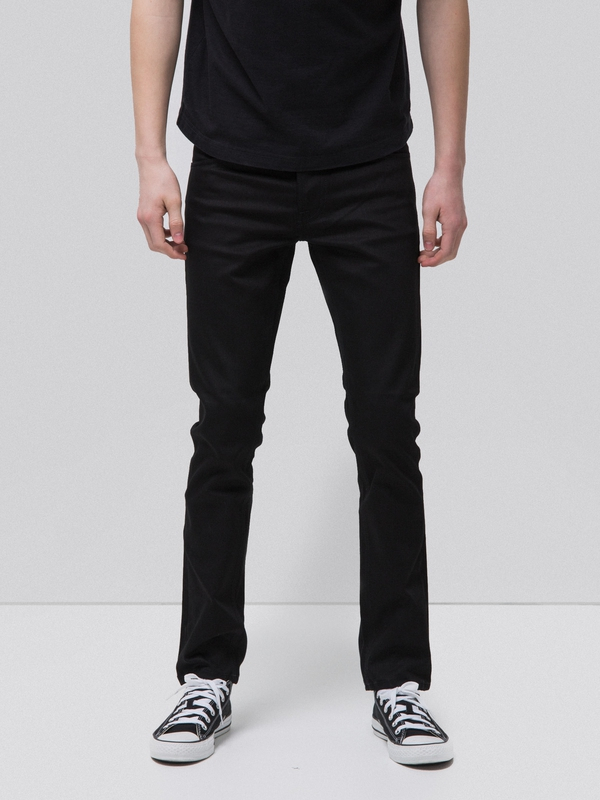 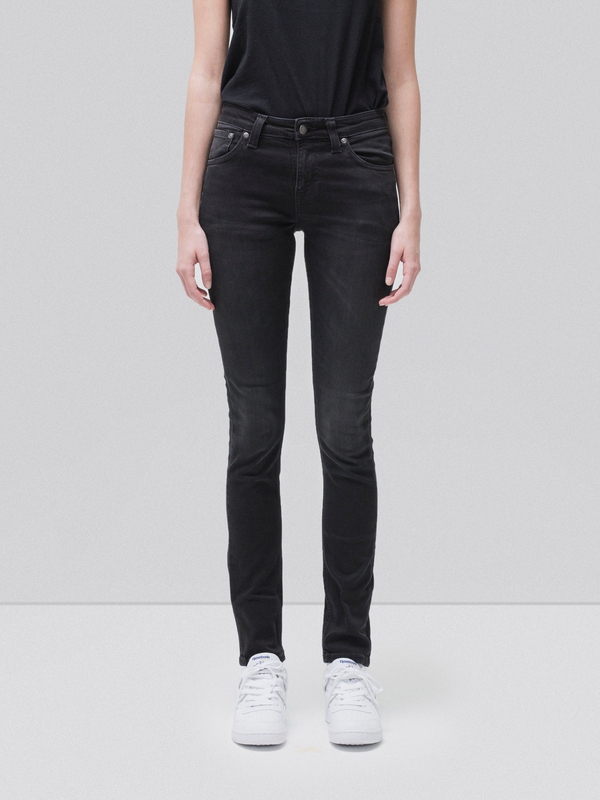 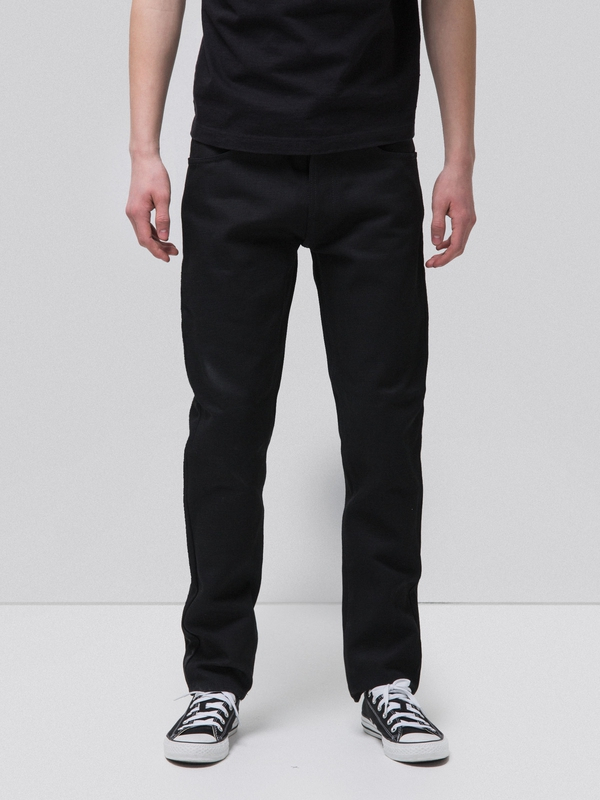 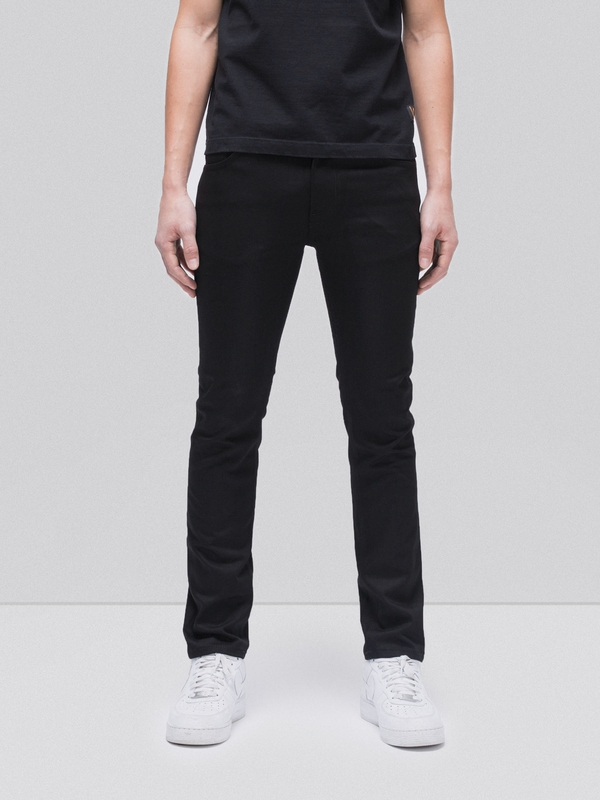 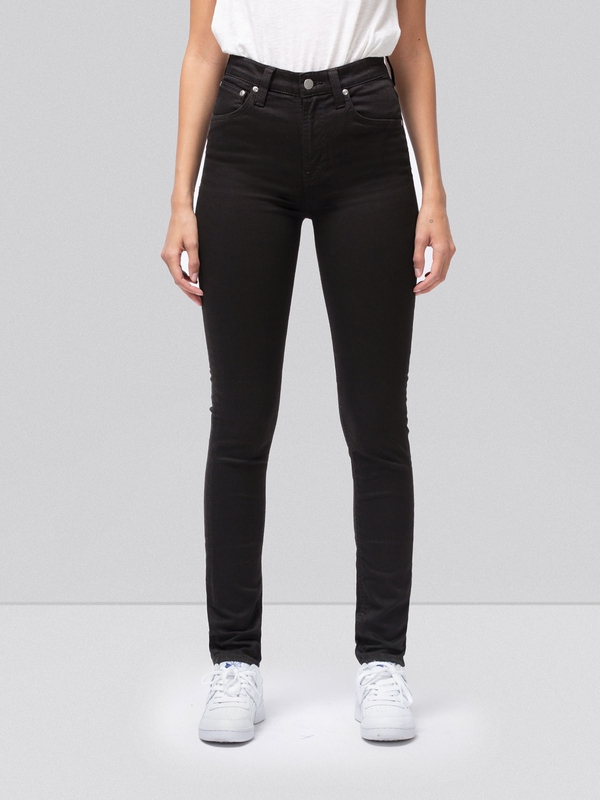 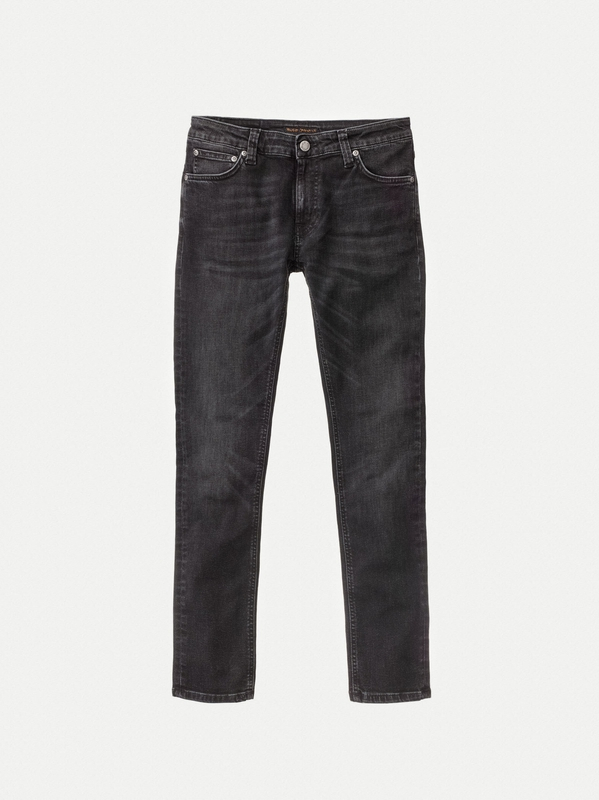 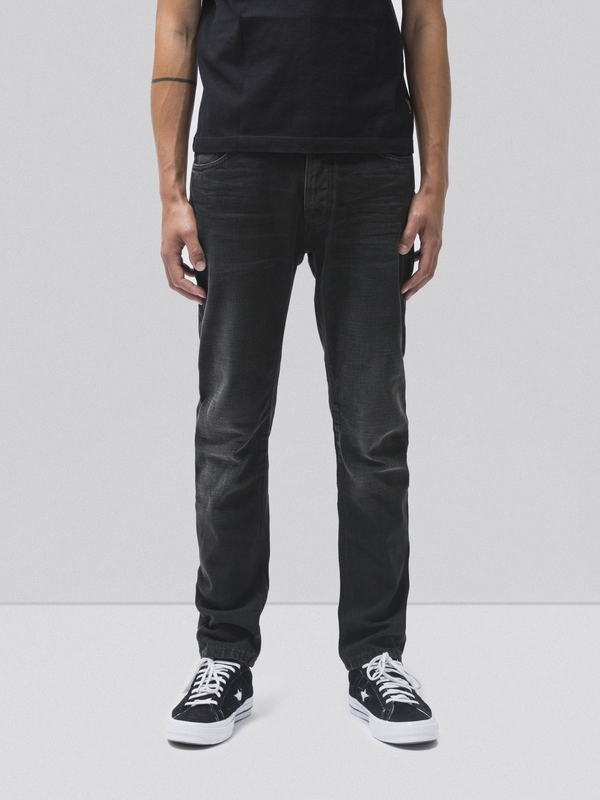 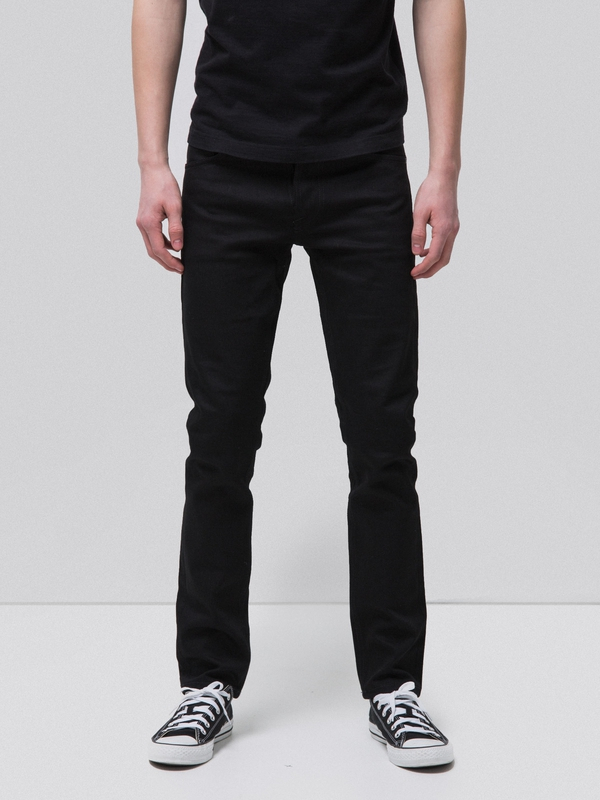 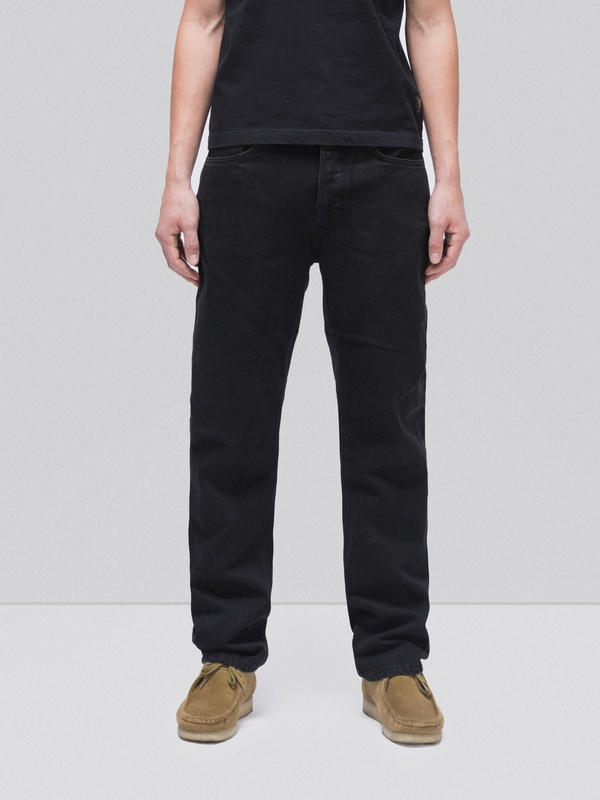 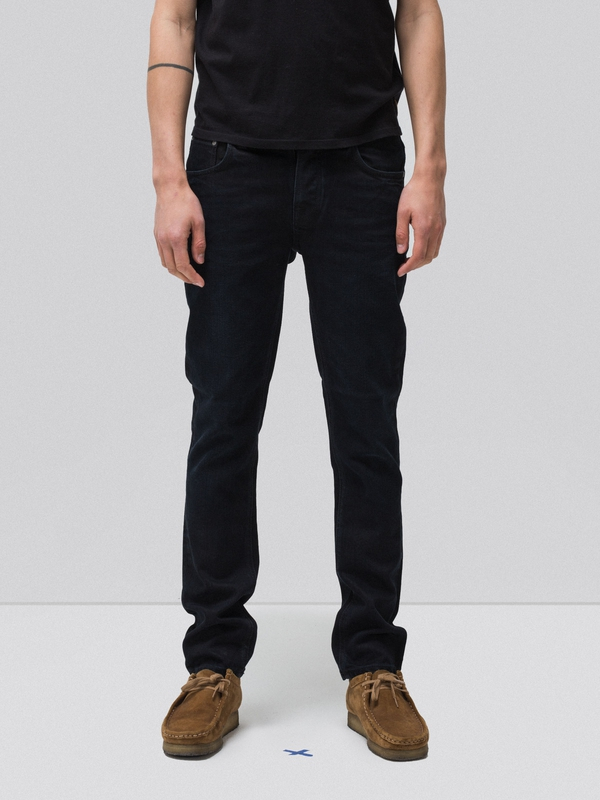 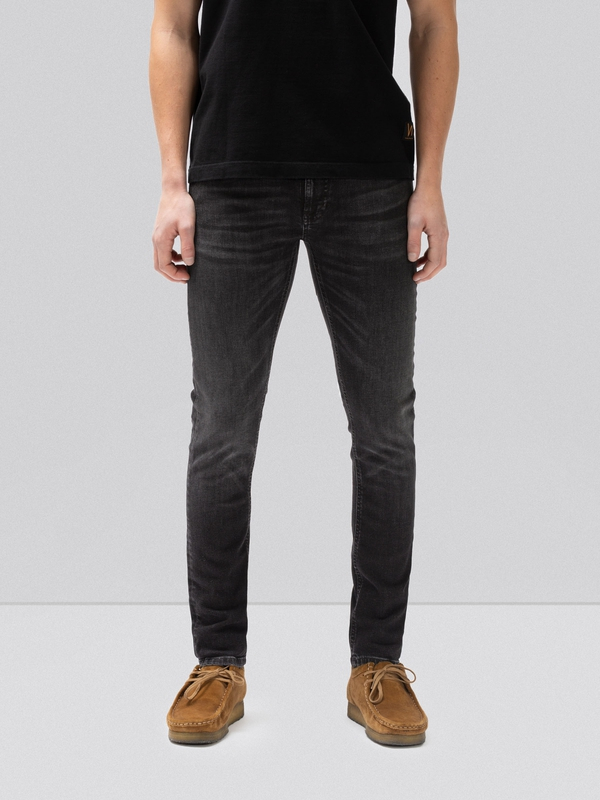 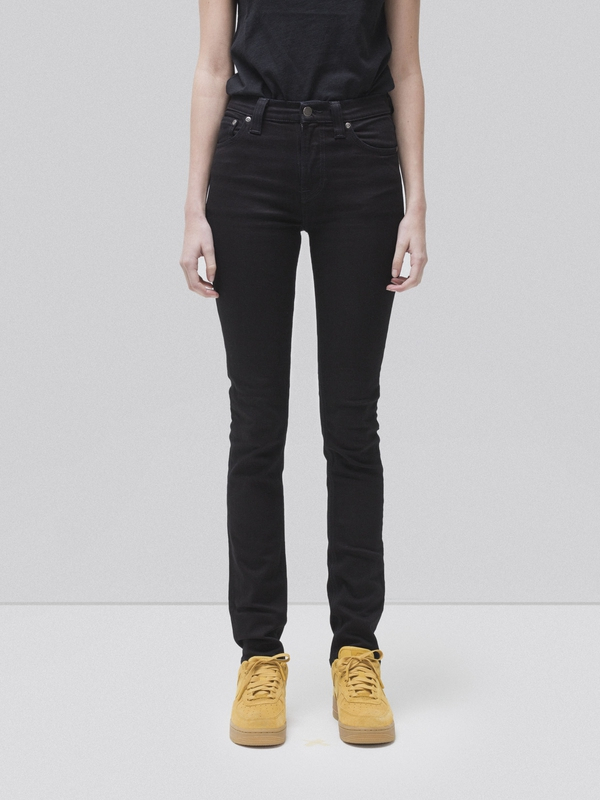 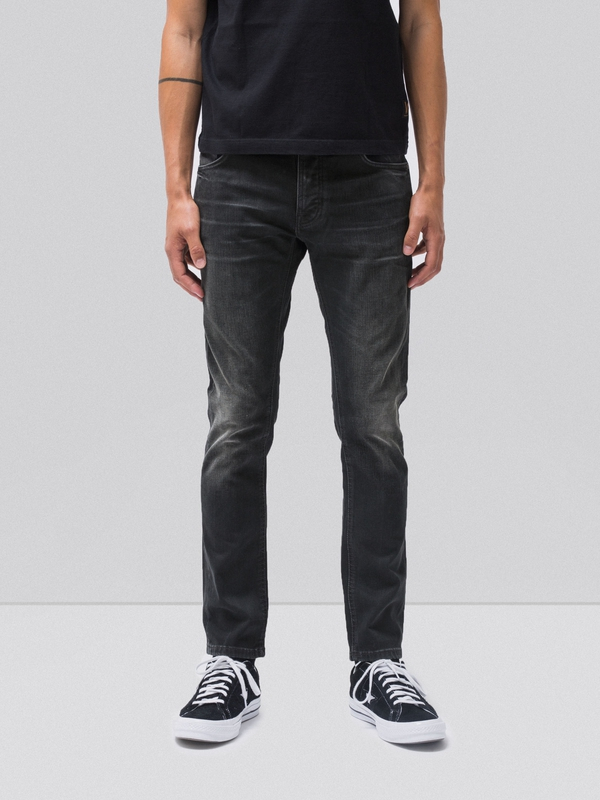 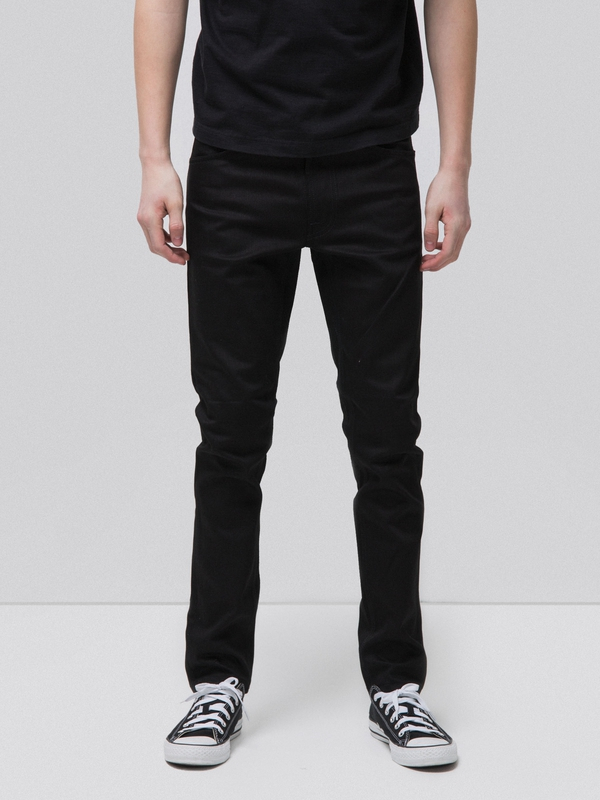 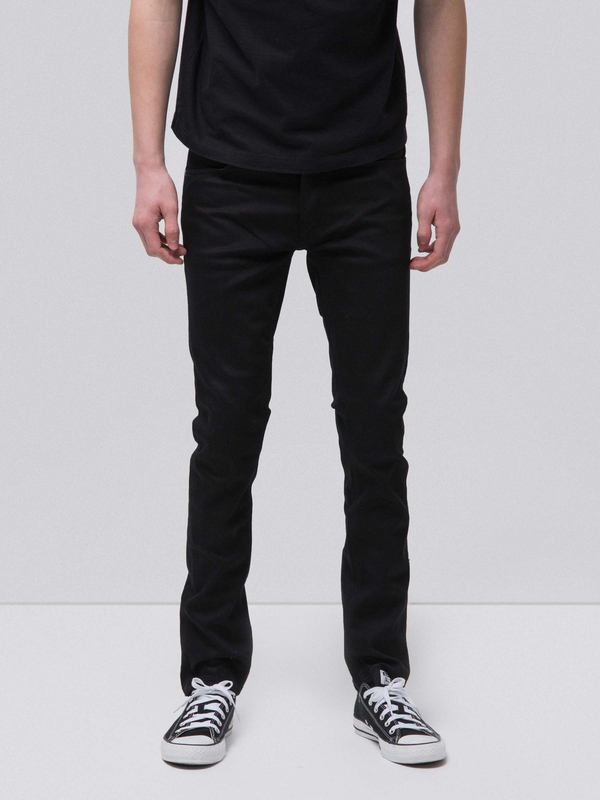 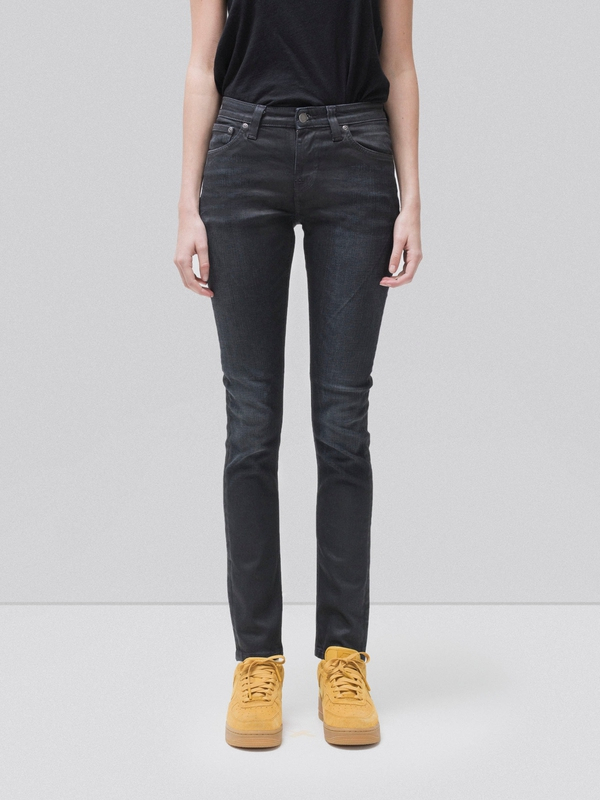 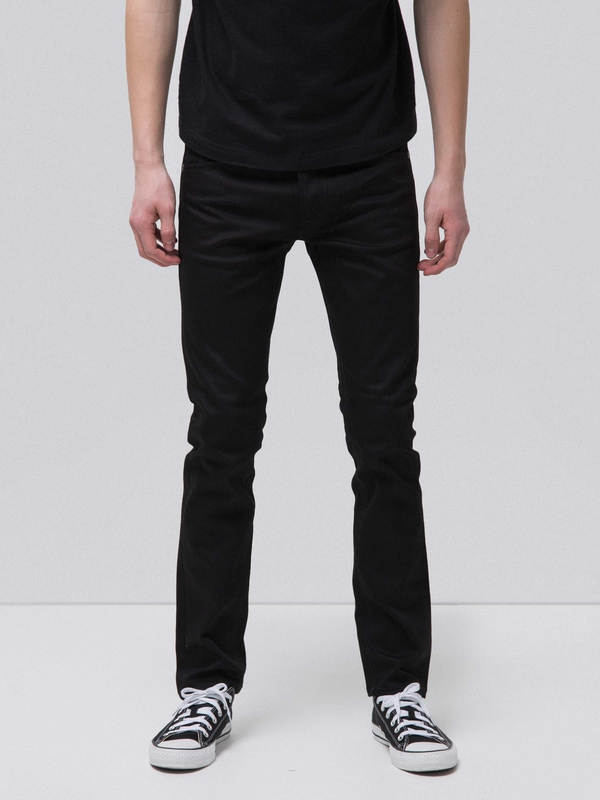 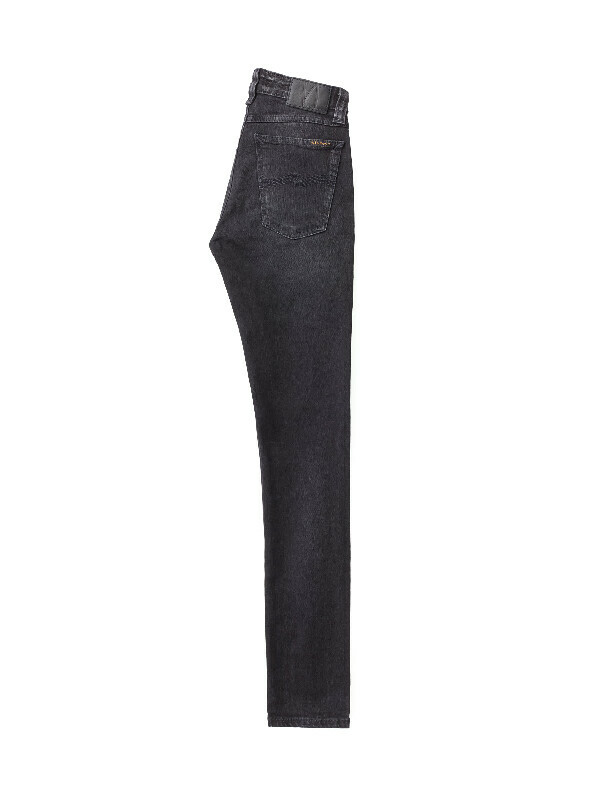 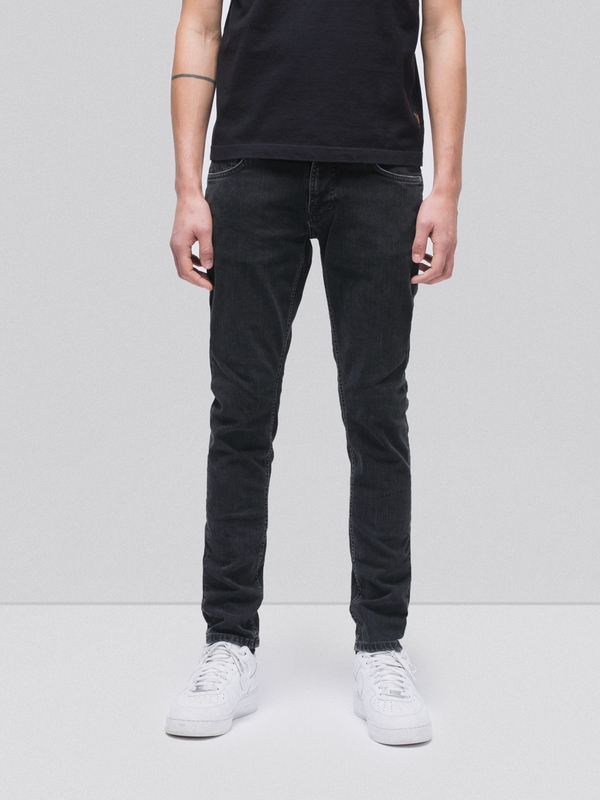 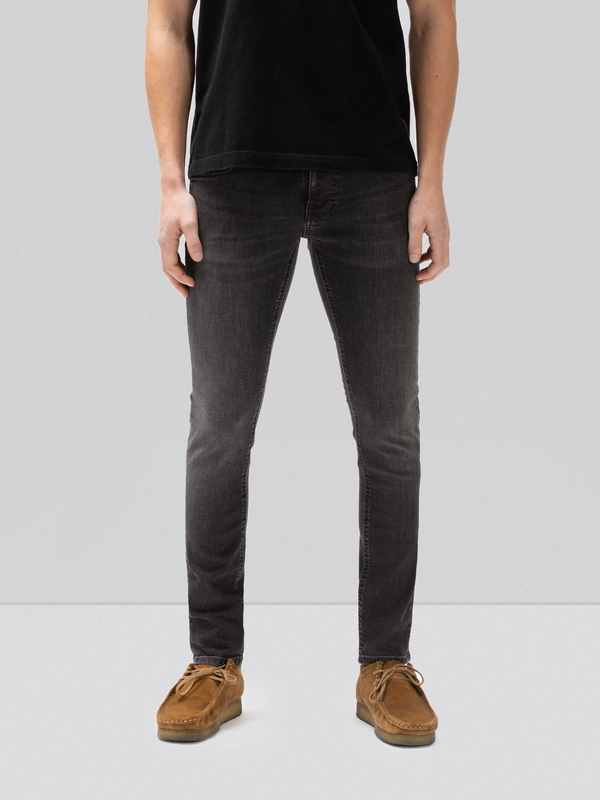 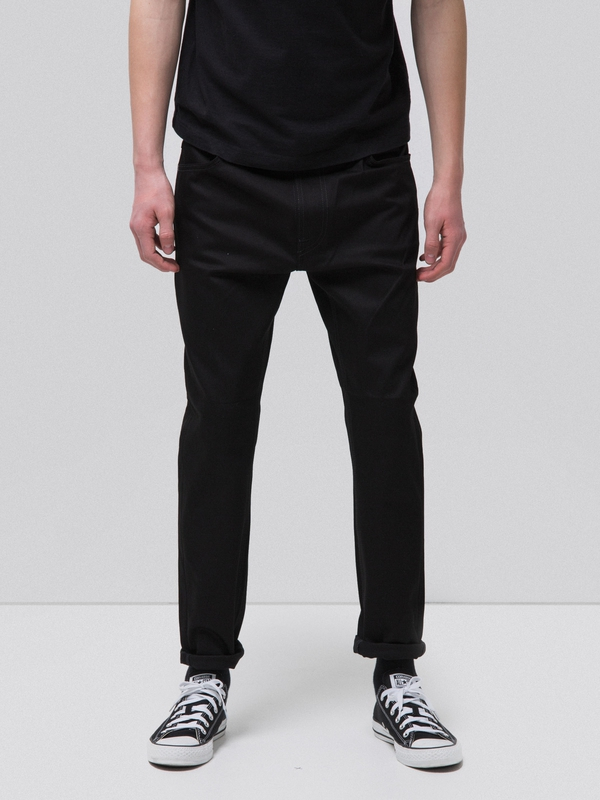 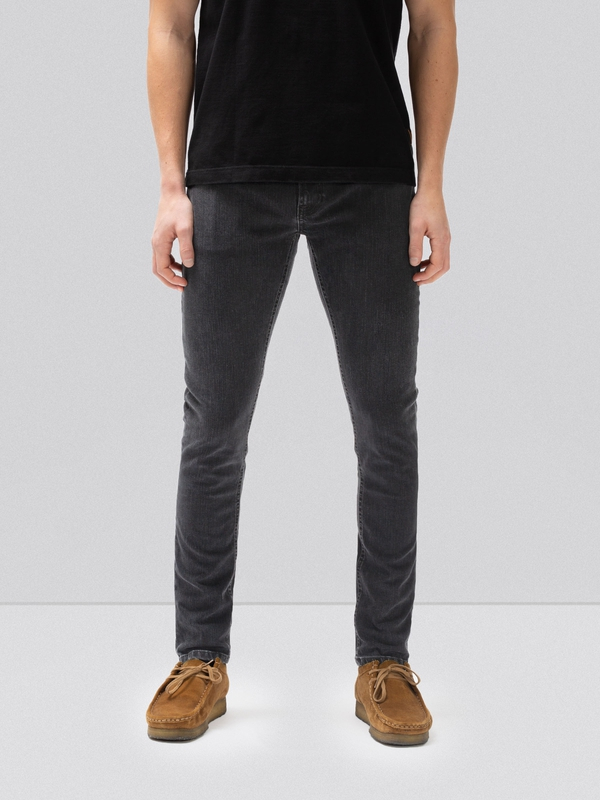 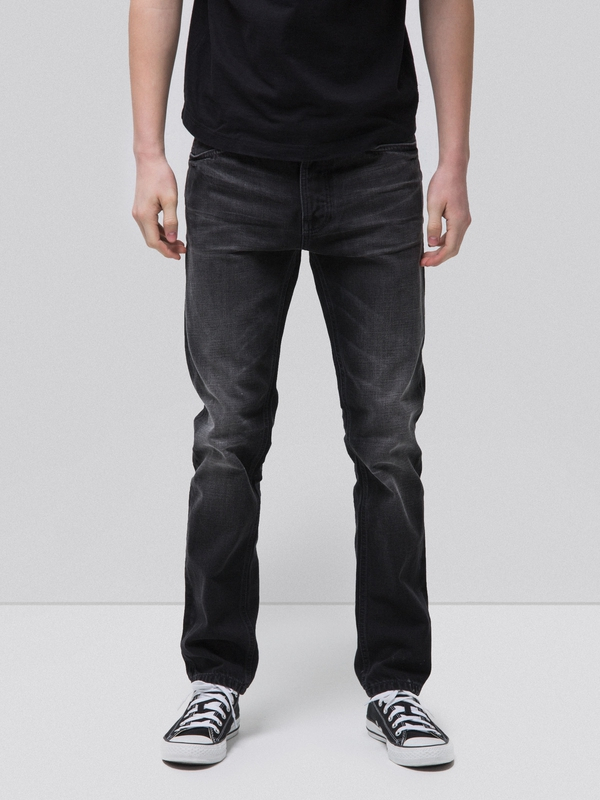 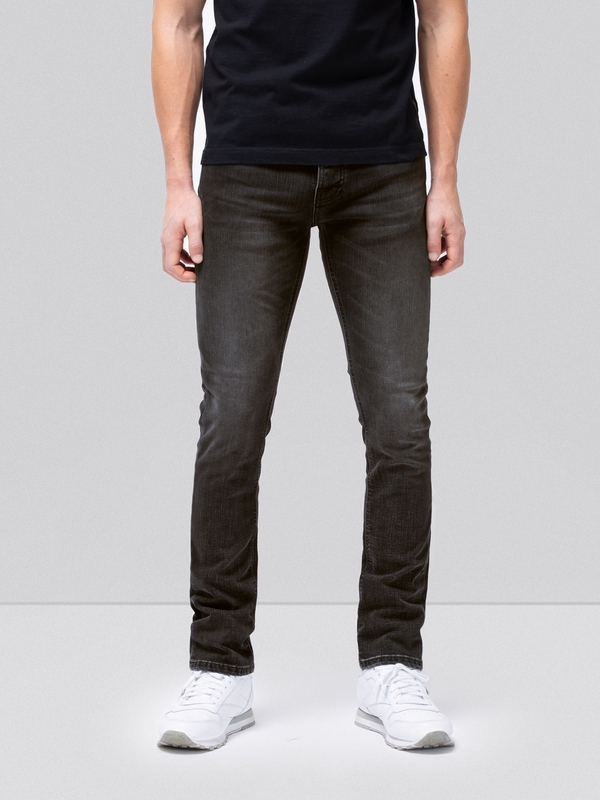 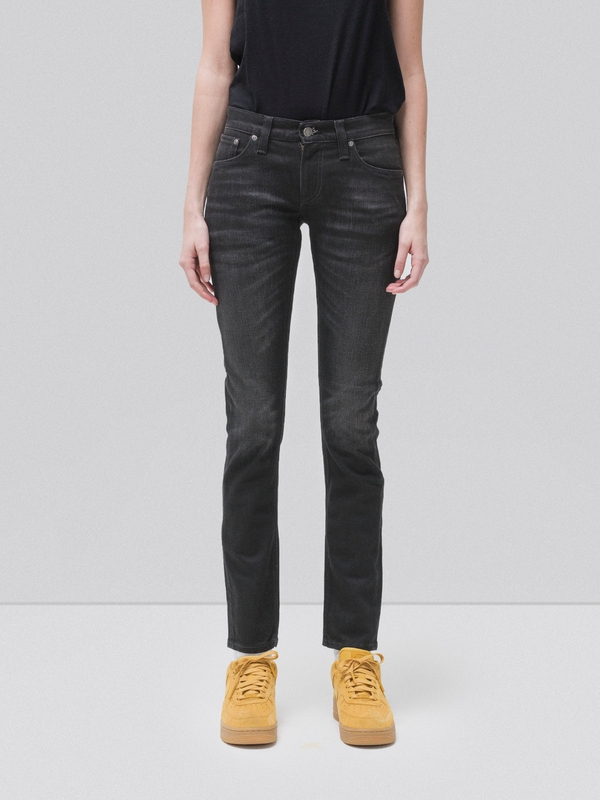 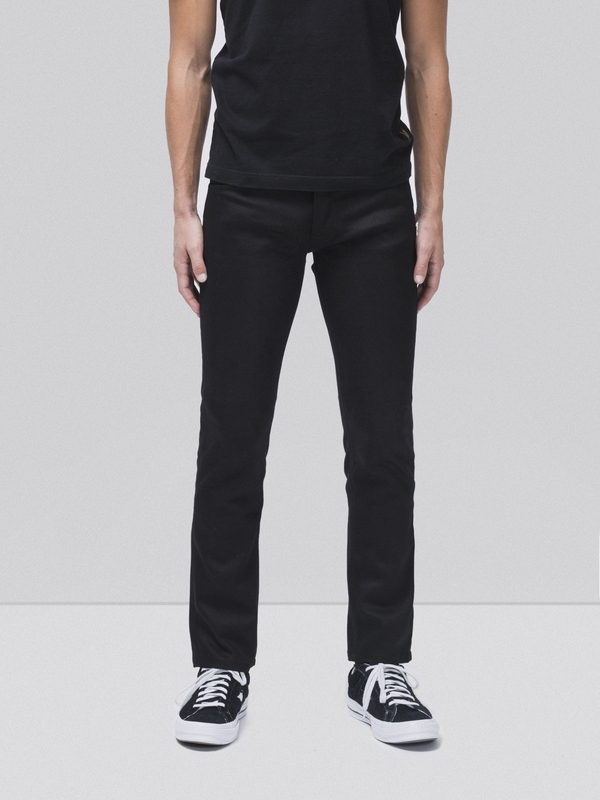 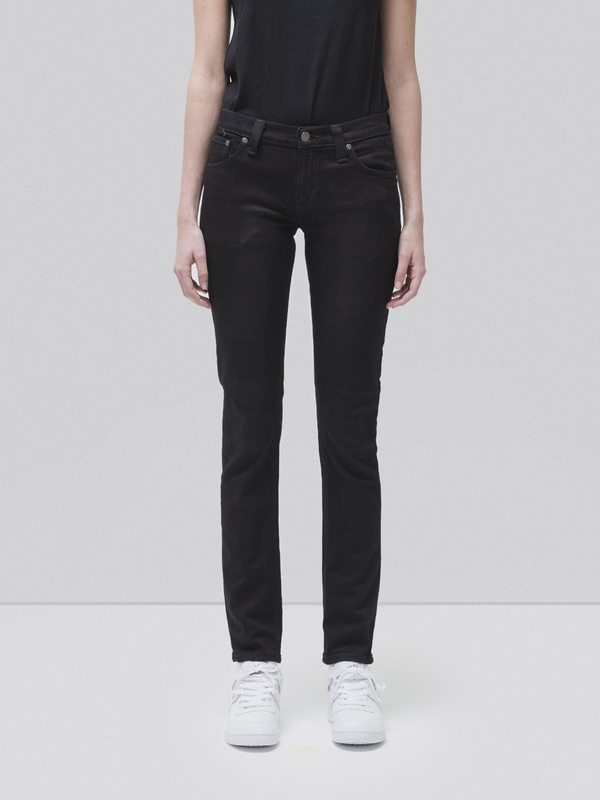 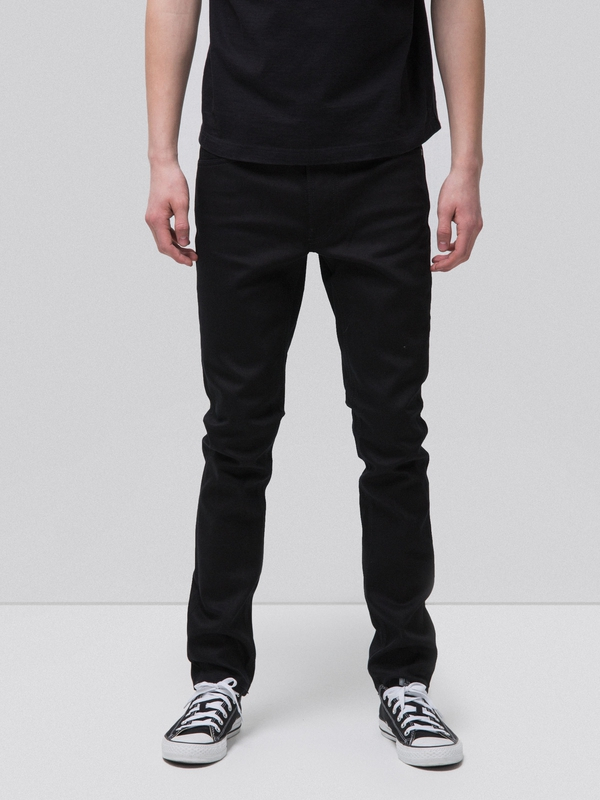 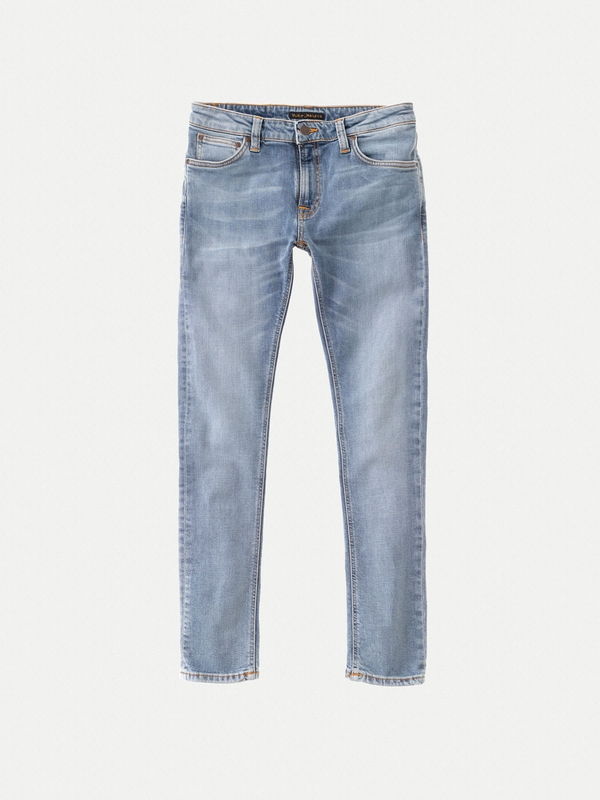 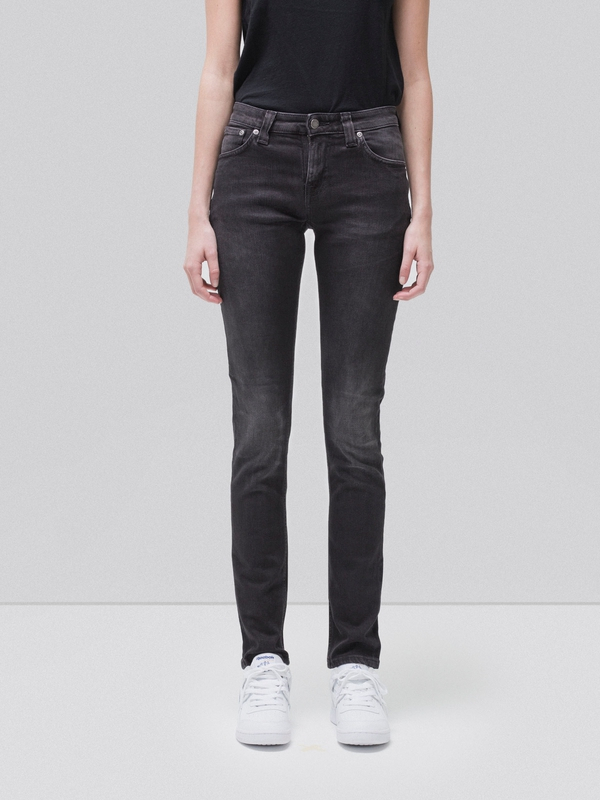 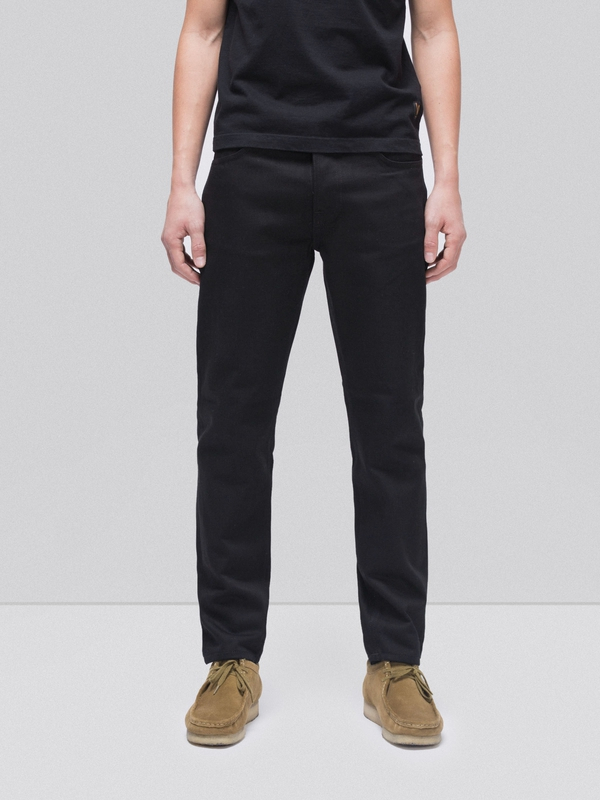 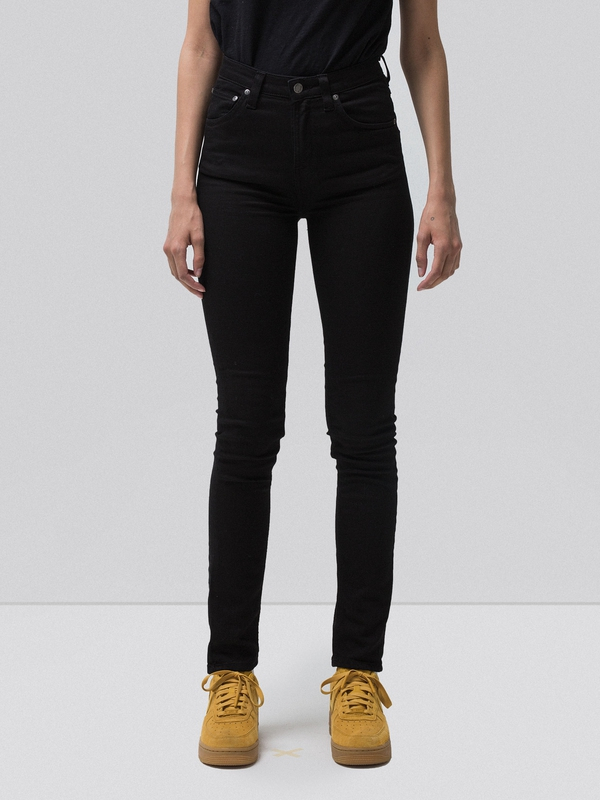  Here's a black denim option packed with attitude and authenticity. 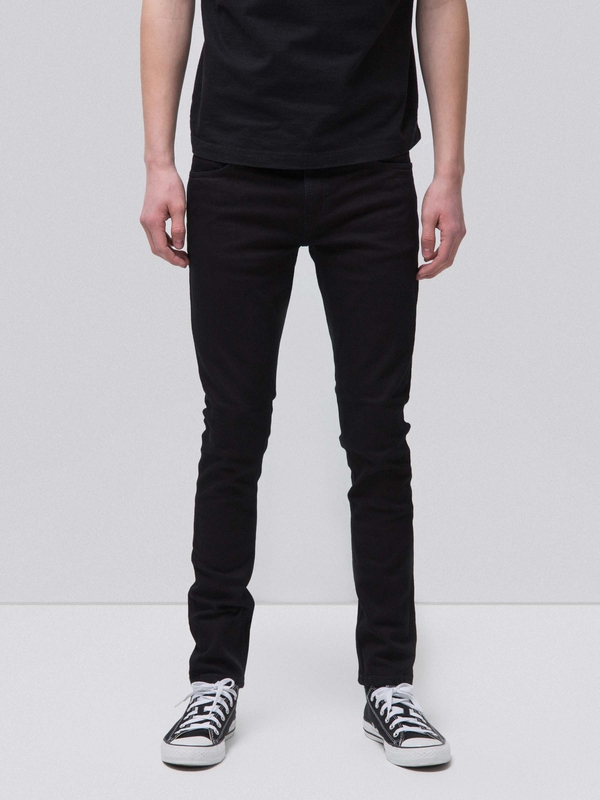 Back in the day black denim was considered rebellious, today it's dangerously stylish.